SHORT NECK DRYSUIT STYLE DESIGN. 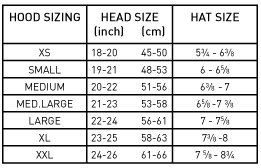 The 7mm Drysuit Hood ensures maximum drysuit system performance. Reflective forehead patch for easier diver recognition. 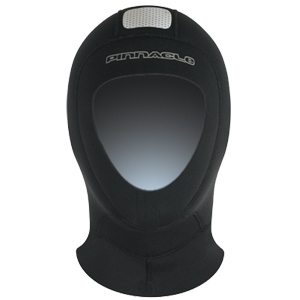 Short collar interfaces with drysuit neck seals.